Local retailers first challenge will be to detect the reason for reduced walk-in traffic. Potential customers who aren't there, do not have a voice. What are they looking for? How does the local retailer satisfy local demand if they have less local traffic in their stores? Part of the answer is to have your own online store that access that part of the market segment. 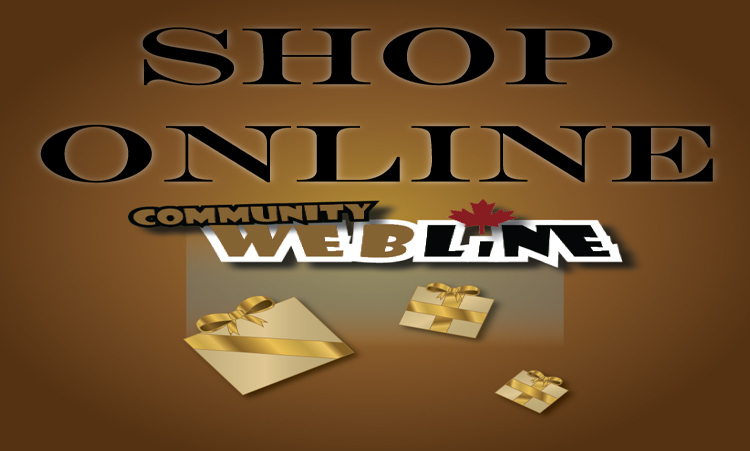 Unfortunately though, online stores can be very expensive to set up and maintain. One of the big maintenance issues is defending the site from internet hackers. More work needs to be done by programmers to find small business solutions to online sales.